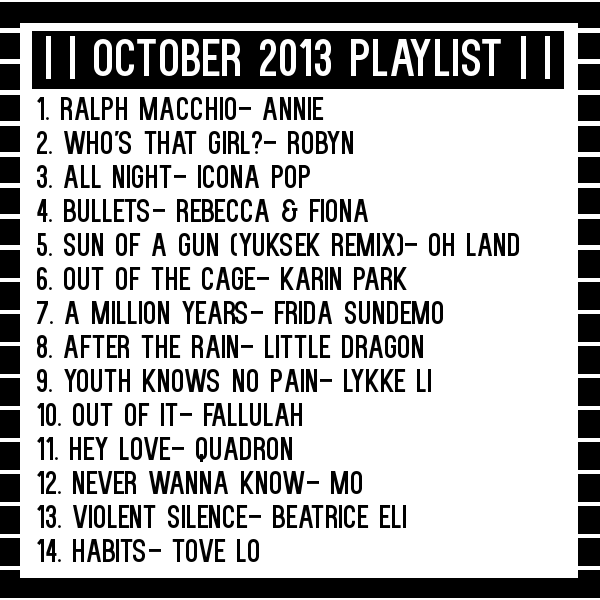 I've been hinting on Twitter about an all Scandinavian pop edition of my monthly playlist and it's finally here! 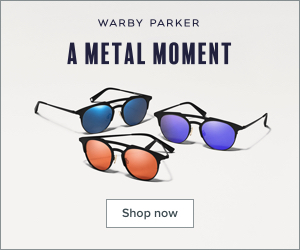 It's no secret that Sweden produces some of the best pop music from Abba to modern day artists like Lykke Li and Icona Pop, who produced one of the biggest hits of 2013. The whole month of October I've been craving a lot of pop music specifically from the Scandinavian countries. If you're not as familiar with Scandinavian pop then this will be a perfect introduction to some new and eclectic artists. So it's time for another monthly favorites video! With the weather changes, I've been forced to change up my skin routine a little and I've found some great products that work for hydrating my oily skin. I've also been embracing a natural finish foundation and I think I found a great affordable option for girls who want a fuss-free product. And if you enjoy seeing me geek out over music or a specific Pokemon-like iPhone app (*cough Puzzle and Dragons cough*) then this video will be for you! I hope you enjoy my latest installment of my monthly favorites. For the month of October the San Diego Style Bloggers blog issued a challenge to come up with monochromatic looks. I honestly was over thinking this and actually trying to plan out a complicated monochromatic look, but this past Sunday the look just sort of happened. I went up to visit my boyfriend this weekend so I didn't end up taking my whole wardrobe and by the last day all I had was black items of clothing. When I looked in the mirror I realized "Hey, I'm wearing head-to-toe black! This is a monochromatic look!" Happy Monday everyone! I have a very exciting announcement today! I have been asked to be part of Dove's #MujerDove (Translation: Dove Woman) campaign which makes me want to shout it on top of a mountain. 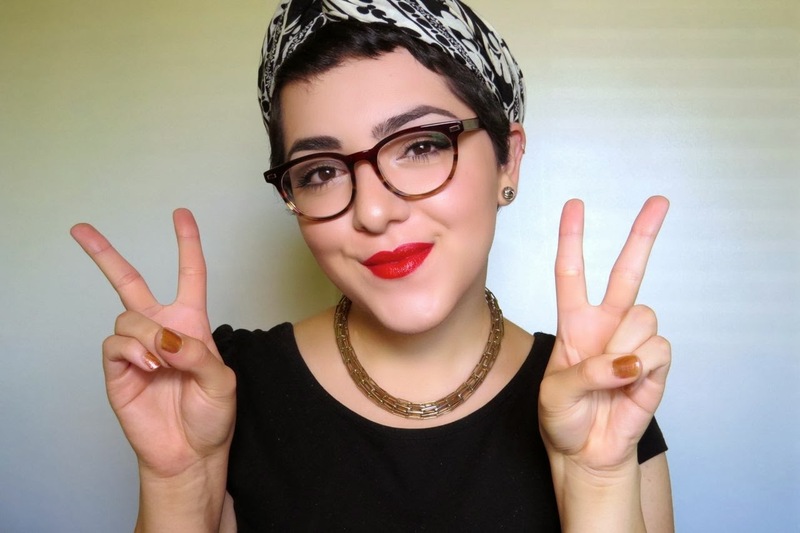 I've been selected to be part of a group of 20 other beautiful Latina beauty/lifestyle bloggers who will be working alongside with Dove and Latina Bloggers Connect to promote luminous skin. I'm honestly so honored to be part of this group. I'm going to get the chance to share my experience with Dove's Clear Tone Anti-Perspirant which is designed not only to reduce red and dark marks on your skin, but also even skin tone resulting from shaving irritation. If you suffer from underarm irritation as a result of shaving then you're among 32 million women in the U.S. who has experienced this, and I'm definitely one of those women. There will be an series of fun posts and social media activities coming ahead like tomorrow's #MujerDove Twitter Party and also a giveaway! So I've been online window shopping and seeing all these amazing coats, shoes, and fall makeup has made me green with envy. I literally want everything! I want every coat that I see, every lipstick that has my name written all over it, and every metallic shoe that I can find. I've divided my envies into four different categories: coats, shoes, accessories, and makeup. So if you're interested to find what I'm lusting after for just continue reading. 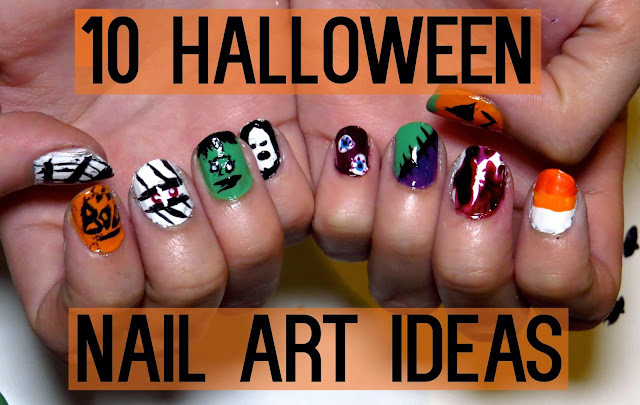 Halloween is literally just around the corner so it was time to unleash my creative juices and create a a nail art tutorial. But I wasn't content with just coming up with one idea, so I challenged myself and came up with 10 nail art ideas! I've created 10 simple Halloween nail art that pretty much everyone can do. They are extremely easy to replicate and all you'll need are nail polish colors that you probably already have, a nail art polish ($1.80 at Forever 21), and a mechanical pencil (or dotting tool). You can either pick your favorite design and just do that on all your nails, or rock mismatched nails like I did. If you saw my latest haul then you know how I was suckered in by the new Maybelline The Colossal Volum' Express Smokey Eyes Mascara in Blue Blaze (that's a ridiculously long name). I was intrigued by the idea of a blue mascara since I've never tried a colored mascara on myself. I honestly didn't know what kind of effect this would give me so I decided to keep my face fairly natural just in case it happened to be an obnoxious blue. I've mentioned this little product right here in a couple of videos such as Products for Pixie Cuts and my July Favorites but I've never actually done a review on it. This has been my go-to hair product ever since I got my pixie cut back in May so you know it's good. This product will not only work on women with pixie cuts, but also women who have bobs and of course men. I've been a David Bowie fan since I was a kid all thanks to my dad who's a big music fan. My dad introduced me to 1970s glam rockers when I was just a toddler and there was something about how flamboyant the singers were that really caught my attention. Ziggy Stardust in particular is extremely interesting because David Bowie really pushed the boundaries of sexuality by creating this extraterrestrial glam rocker alter ego. I decided to recreate this look which was Ziggy's signature look, the one with the thunderbolt across the face is not Ziggy but another alter ego named Aladdin Sane. 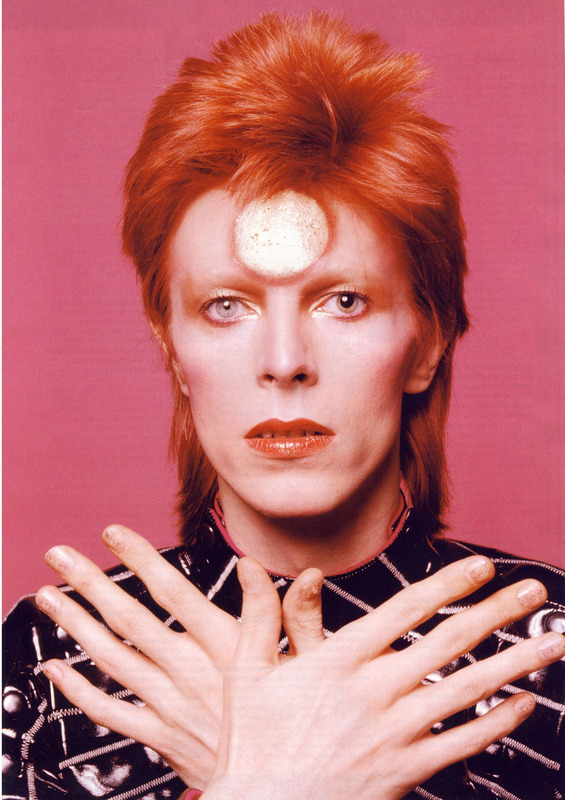 Enough chit chat and let's get on to this glam rock look that will have people asking if you're from another planet. Calling out all lipstick addicts, there's a tag just for us! I got tagged by Miss Melissa Em who is an a very sweet Australian YouTuber. So the premise of this tag is to show some of your favorite lipsticks! It's as simple as that. There are lipsticks you use on a day-to-day basis, some you pull out on special occasions, and others that remind you of someone. If you're a lipstick addict consider yourselves tagged by me! You can make a video and leave it on the comments below or also answer the questions and do it as a blog post. October is Breast Cancer Awareness month so to honor those women who are breast cancer survivors and those who have lost loved ones to it, I've decided to create a wearable look that incorporates a lot of pink. Personally I haven't been affected by Breast Cancer but I have had family members pass away due to other types of cancer so I know how important it is to raise awareness. Women as soon as in their 20s should start being more proactive and do breast self-exams regularly. For more information about the breast self-exam and what abnormalities to look for I recommend you to look at this article from Cancer.org. Paris holds a very special part in my heart. I've basically dedicated much of my education career into learning the French language, culture, and history so I decided to pay homage to the country I love in my first Halloween tutorial. Miming as a theatrical art form didn't begin in France, but many of the characteristics that are now associated with mime such as the white face came from French-bohemian mime Jean-Gaspard Deburau in the early 19th century. The image of the Parisian mime has been engraved into pop culture such as the mime short on the film Paris Je T'aime. If you want to become a mime yourself just find yourself some classic accordion music, look up how to do "the wall," and buy yourself some white paint! Get Ready with My Mom! On Saturday my mom had to go to a wedding so it was up to me to do her makeup. I asked her if I could film for my channel and she said "sure," but knowing how she's still a bit shy in front of the camera I decided to turn this into a "get ready with me" type of video instead of having her talk. I hope in the future you get to hear her because she's quite a funny person, but I'll have to do some subtitling since she speaks nothing but good ol' Spanish. She asked me to do a smokey eye which is her default look to be honest (I guess she never quite outgrew the bold 80's and 90's eye makeup). I decided to put a modern spin on a smokey eye by using a beautiful MAC Mineralized eyeshadow that has very fine blue glitter. 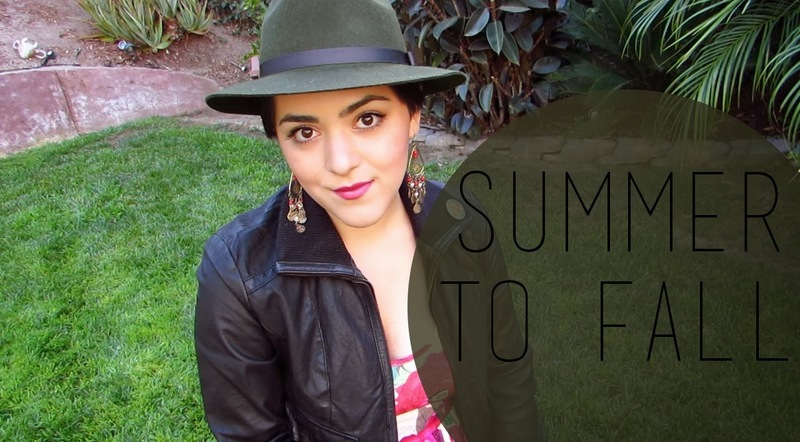 FWSD week over at Laura Neuzeth is now coming to an end with a little "get ready with me" video. When in doubt one can never go wrong with a "get ready with me," plus it was a look that got a lot of compliments at FWSD. Whenever I wear a head wrap and red lips I can't help but feel Chiquita Banana, I know that sounds strange but I wish I could rock a bowl of fruit in my head like her. Silliness aside I hope all of you enjoy my latest "get ready with me" video as much as I did recording and editing it. To say that I didn't get carried away with pictures at FWSD would be an understatement. How can one not take a ridiculous amount of pictures during fashion week? That just seems like an impossible task for this blogger. Unfortunately we (bloggers) didn't have the best spot the first two nights of FWSD so that's why I took video instead, but due to my spot I could only film from the shoulders up. I hope bloggers get better seats for next year's festivities (hopefully ones that will allow us to take head-to-toe outfit pictures) but until then here are some of my favorite pictures I took while at FWSD! As you many know by now, I had an incredible time at FWSD and by far my favorite thing were the runway shows. Three out of the five days were runway shows where we saw over 20 local and international designers present their collections. It was incredible to see what they came up with. Obviously some of the collections were swimwear and ready to wear pieces inspired by Southern California but then there were other designers that were so dramatic and over the top that my jaw literally dropped to the floor. I managed to record some of the runway shows to share with all of you today, so I hope you enjoy! Are you all ready for the biggest outfit of the day post you'll ever see on this blog? 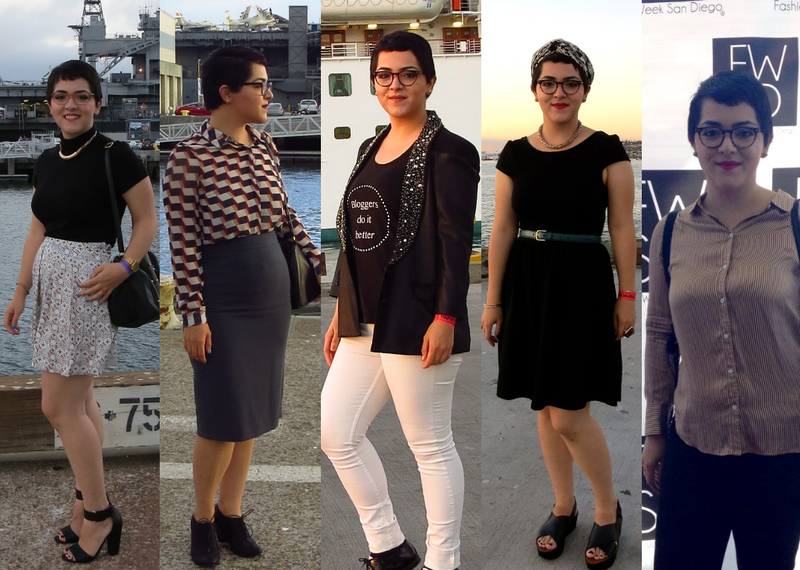 I'll be sharing with you all the outfits I chose to wear to Fashion Week San Diego in one post. Are you ready for this? If so just continue reading! Being the social media aficionado that I am I knew I had to cover FWSD on every site! Twitter, Facebook, Vine, Instagram, YouTube... I think you get the idea. By now I think most of you know that apart from making beauty and fashion videos I also make more personal videos over on my vlog channel. I feel the vlogs allow people to get to know the person behind the blog and YouTube and also see me interact with other people such as my boyfriend, family, friends, and other vloggers. If case you didn't know I vlogged every single day from FWSD so if you didn't get to go, or you want to find out how our fashion week differs from the others this is your perfect chance! Fall is officially here even if the weather down in San Diego refuses to let go of summer. In my latest video I'm going to show you how you can turn a basic summer outfit into a full fall outfit by just adding and switching around a few pieces. I'm even taking the most simple outfit like a tank top and shorts and updating it into a fall outfit. For those who live in a colder climate please feel free to take inspiration from the video but add necessary pieces such as tights or thick leggings to keep yourselves warm. Two reviews in one week? Am I ok??? Yes, I am. Today I wanted to share this short review on a amazing product for lazy girls around the world! It works exceptionally well even under harsh conditions such as a music festival with a lot of fog and dirt. Are you intrigued? Then read the rest of the review! I'M GOING TO FASHION WEEK SAN DIEGO! Just as Paris Fashion Week ends another one begins in my hometown. 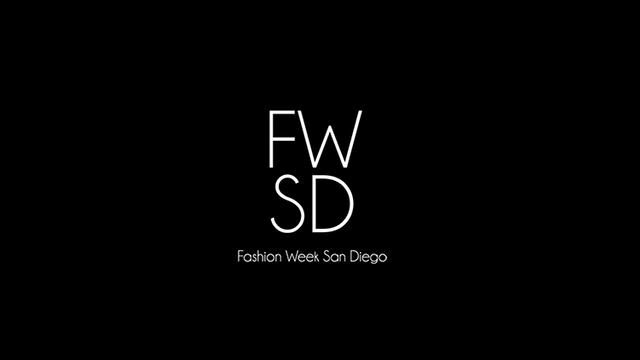 Today is the first day of Fashion Week San Diego and I couldn't be more excited. Don't believe me? Then watch my barefaced video below. Eyeliner pens have become my favorite method of application ever since I discovered them. They are extremely easy to use unlike regular liquid eyeliner which can sometimes be messy and make your hands get extremely shaky. As long as you know how to hold a pencil you'll know how to line your eye with one of these. Today I have a quick review about Maybelline's Master Precise. You'll find out how it differs from other eyeliner pens and if it's worth your money.